_Drinking of wine is an art. We invite you for the exceptional experience for your senses. Pamper your taste buds with the wines awarded by the medals. 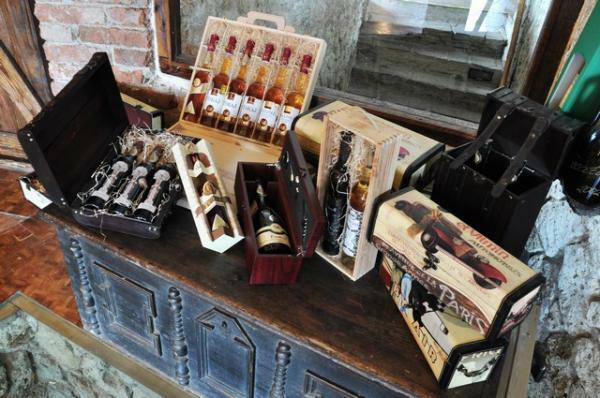 Visit the region of the great wine Tokaj, where on the old volcanic hills grow the most delicious grapes. 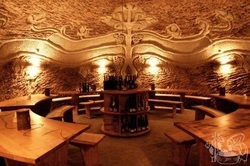 Learn how the wine is made and taste the "liquid rays of amber sun" with your friends in the stylish wine cellar. duration of tasting 90 min.